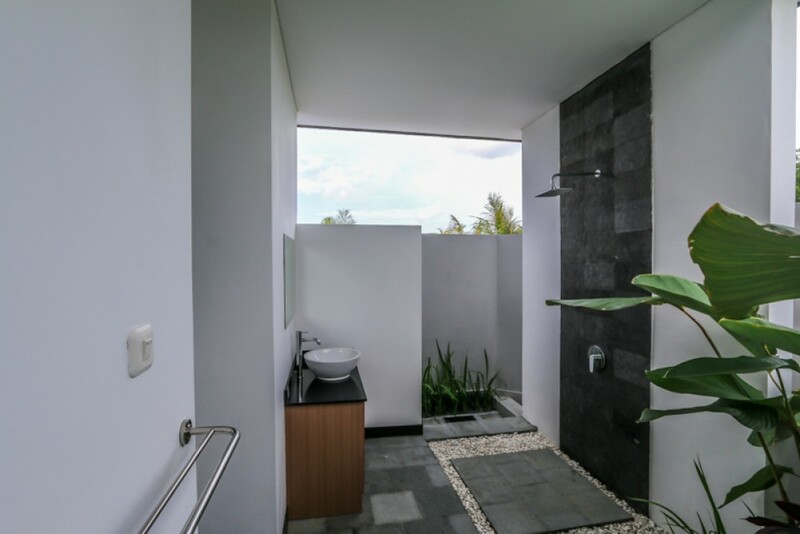 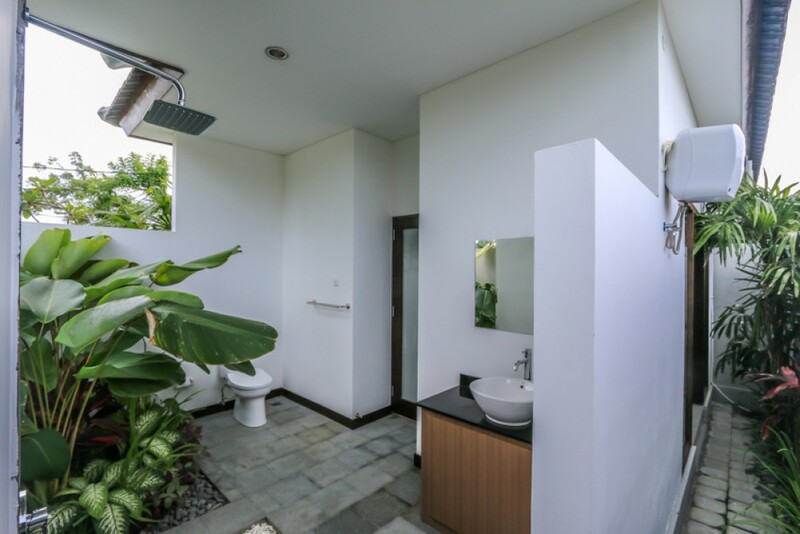 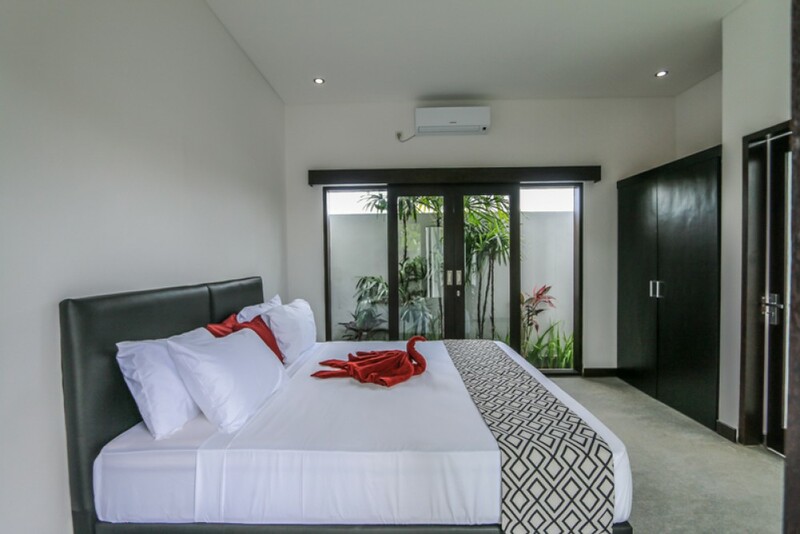 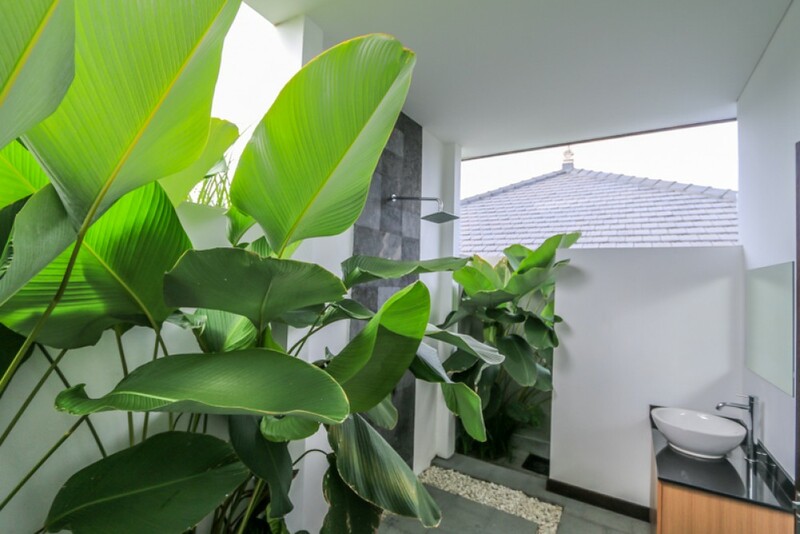 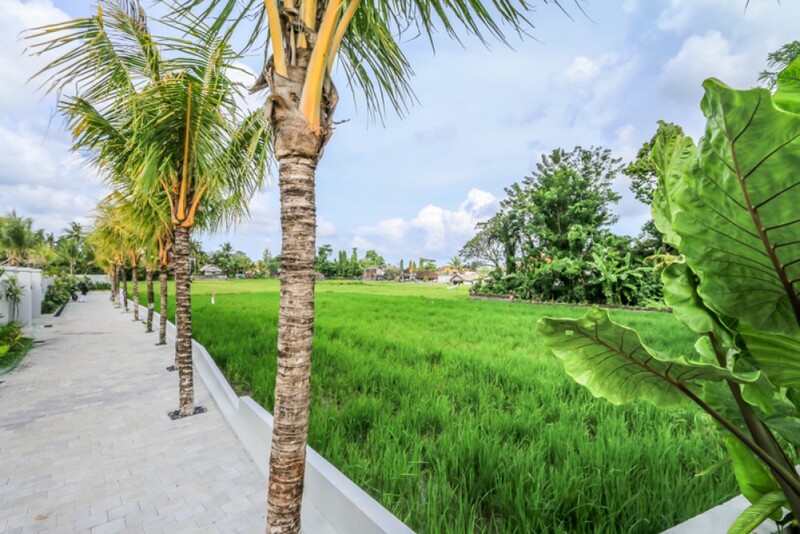 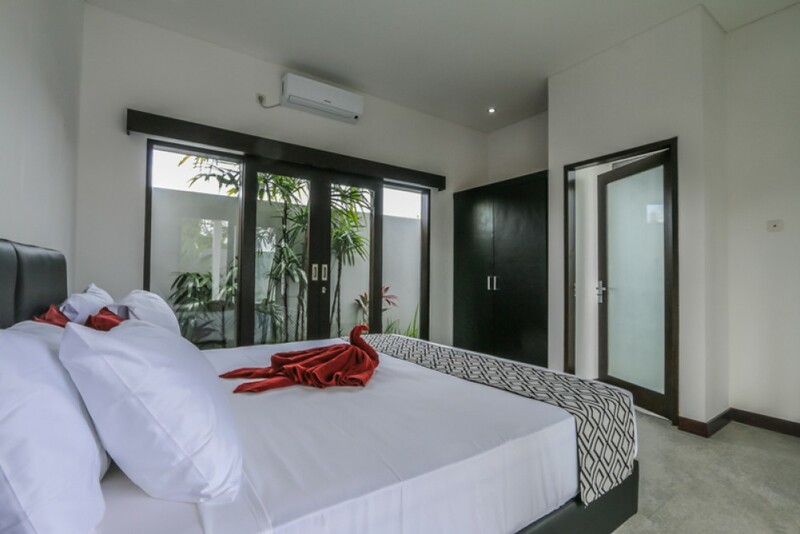 This brand new modern style real estate is located in a quiet area of Ubud with amazing rice paddies views in the surrounding. 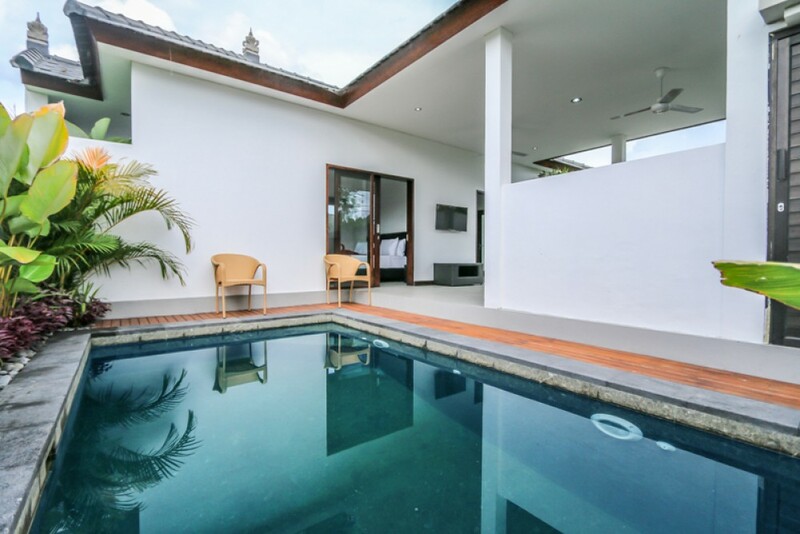 This marvelous villa features 2 en-suite bedrooms with chic stylish bathrooms. 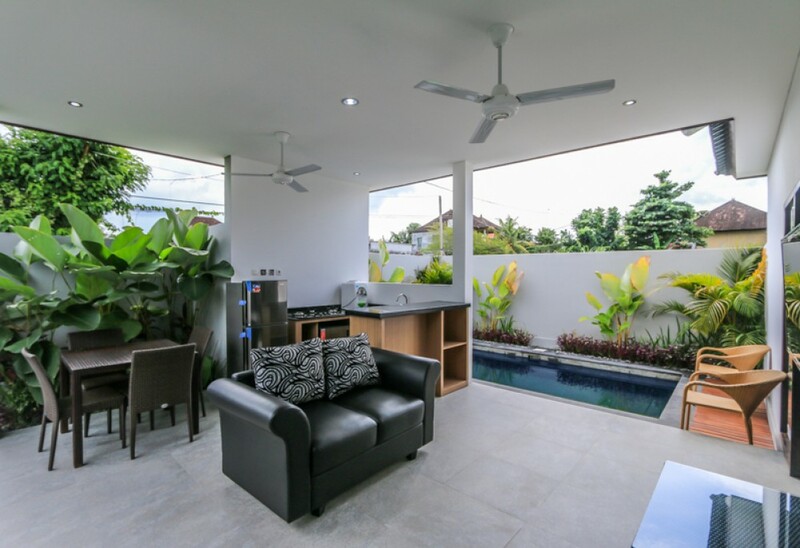 It is fully furnished and decorated in a great taste. 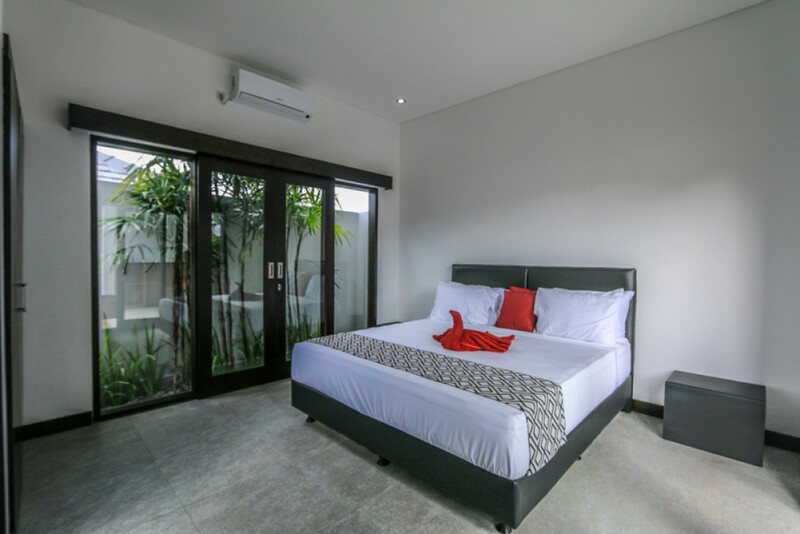 It provides you the perfect comfort and luxury you desire for. 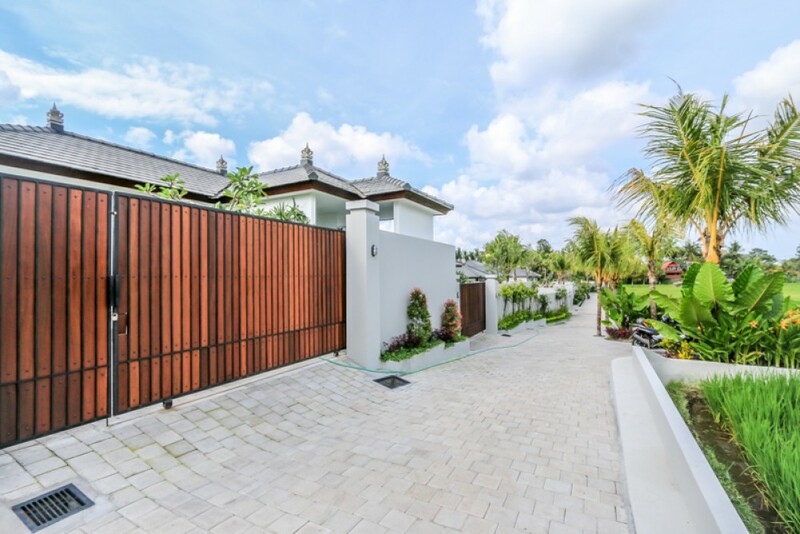 This property generously offers comfortable air conditioning , living area , dining area , kitchen , swimming pool , water source from well , electricity , garden and a good size parking area in the house. 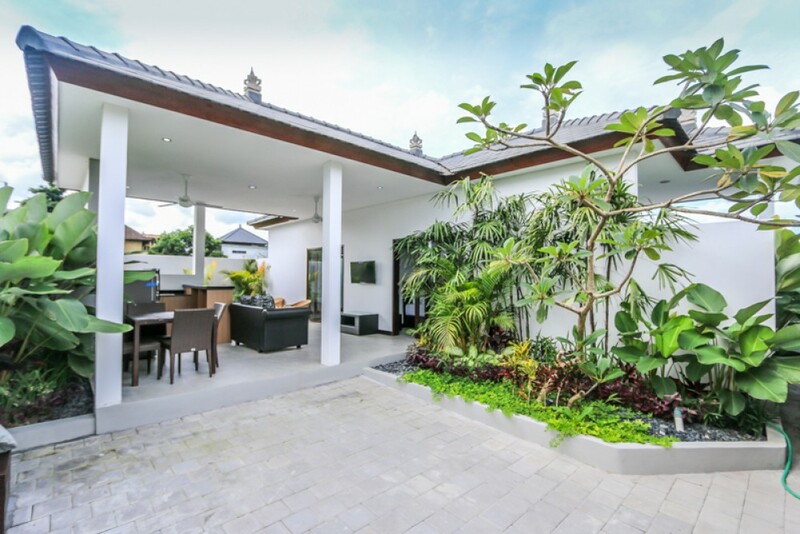 This is a great option available for sale as a vacation hoe in a central area of Bali. 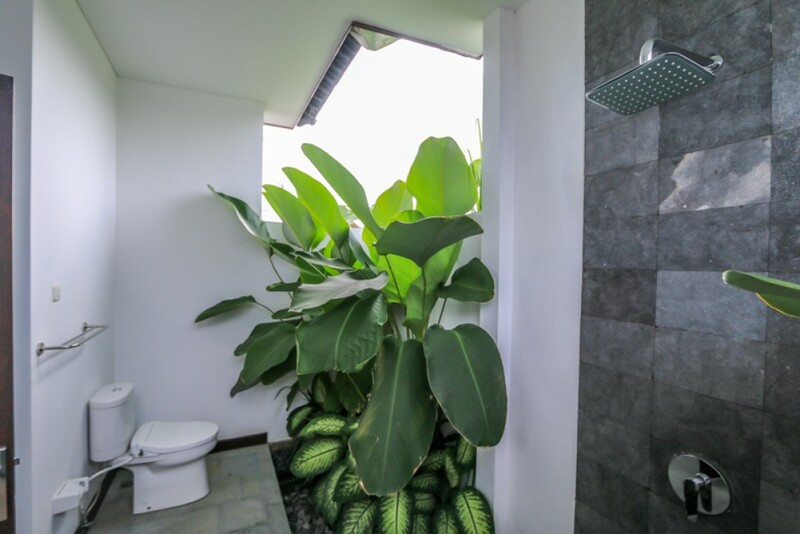 You can buy it on leasehold for 24 years. 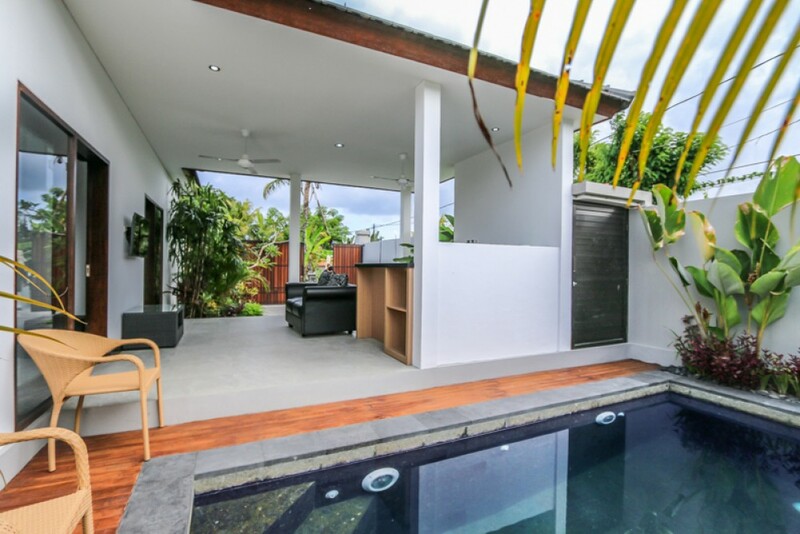 Perfect for investment as the area has a great potential for rental with very high occupancy ratio. 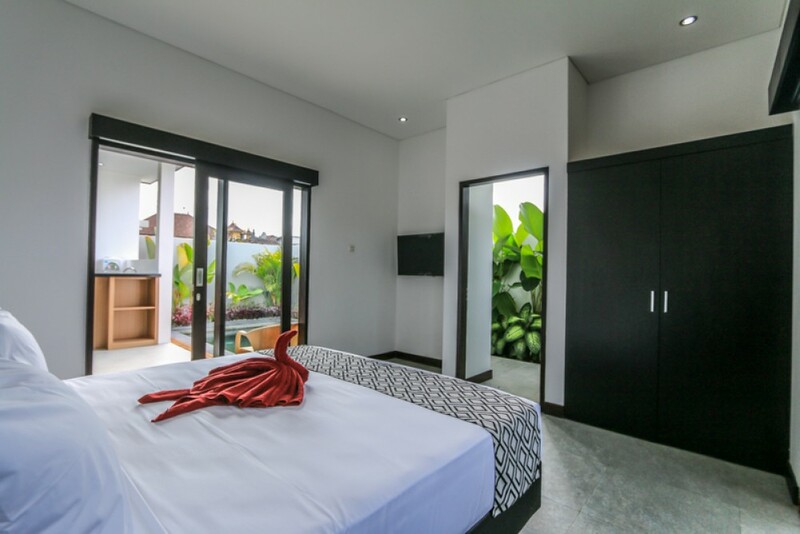 5 minutes to central ubud , 1 hour to ngurah rai airport.